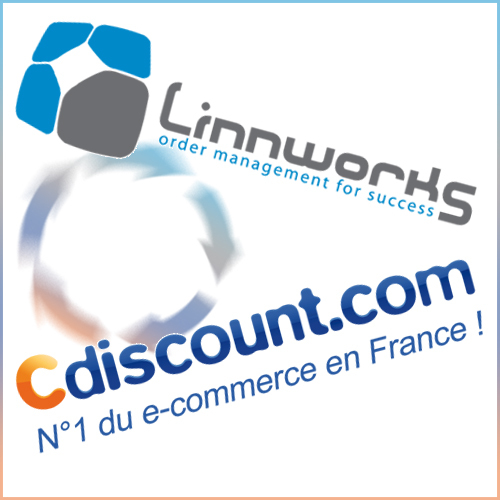 Home » DSN Team » News » Digital marketing news – Linnworks integration with Cdiscount! 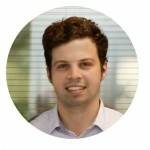 It’s been a busy month so far at DSN towers, so we thought we’d check in with all the gossip and digital marketing news from March! We’ve been working closely with Linnworks to bring the first integration of Cdiscount onto the platform, with Duragadget being the first beta-testers! Although it has a little way to go until it’s ready, already countless man hours (and sanity levels) are being saved with no more processing orders manually. Cdiscount is a great platform that you should definitely consider selling on if you aren’t already. Check out the full scoop on Tamebay! holster have just launched their SS15 range and there are some really great new products available – we’ve helped with their advertising across platforms in multiple languages and we’re all hoping for a really successful season. Check out their website at www.holsteraustralia.co.uk, grab yourself a pair and head down to the beach! We’ve been working with Cable and Cotton for a while now, helping them sell on marketplaces within Europe in particular. 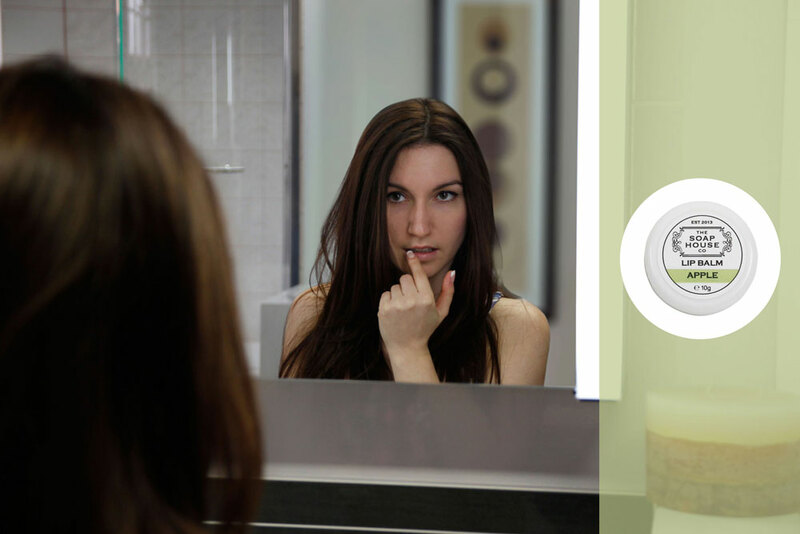 They have a fantastic product – choose what colours you like (from a range of 50!) to make some amazing string light creations. We’ve now started helping them to sell their big lamps too – these are the perfect complement to a set of string lights, or just look great in their own right. 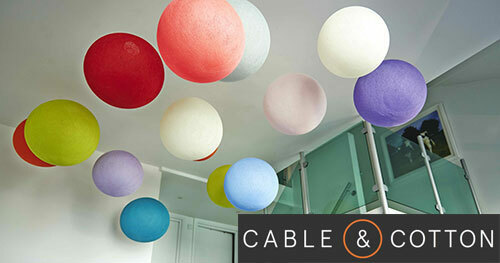 Have a look on www.cableandcotton.co.uk. We’ve just finished doing some work for The Soap House Co., producing some really classy images for their products, including a mixture of lifestyle, modelled and product photography. They’re delighted with the results and so are we – kudos to Julia from our team for jumping at the opportunity to do some modelling, she looks great! If you’re near Redhill way on April 24th, come and say hello to us at the Surrey Small Business expo. We’ll be exhibiting there all day, looking to help people with their ecommerce and online retail. It’s the first year of the event and is being run by the Federation of Small Businesses. Hopefully we’ll see you there – come and have a chat with us if you get the chance, and see how we can help GROW YOUR BUSINESS!